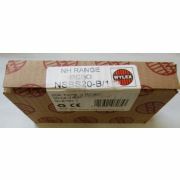 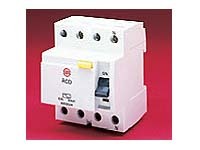 Looking to replace a Wylex RCD or for a new Wylex Consumer Unit Enclosure? 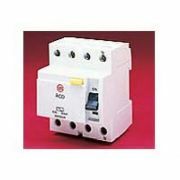 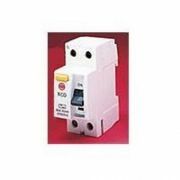 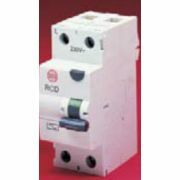 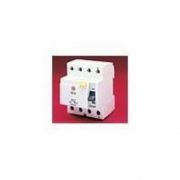 Here you'll find our range of Wylex RCDs and Wylex consumer unit enclosures - available in a wide range of amp ratings and poles, these RCDs are suitable for a wide range of Wylex consumer units. 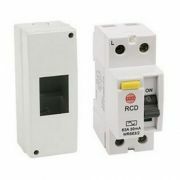 If you're not sure about which RCD will be right for you, then just get in touch with us on 0800 970 0966 where one of our electrical experts will be glad to advise. 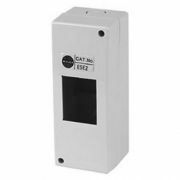 Our range of Wylex enclosures allow for safe consumer unit installations in a range of environments, from outdoors to bathrooms.  Remember that as with all products available online, we offer Free Delivery on orders over £49 - and a minimum one year guarantee!